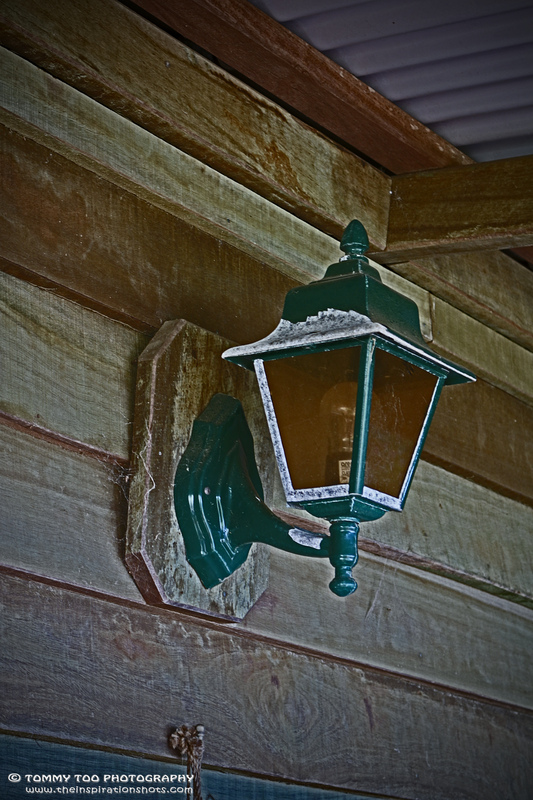 Posted on September 27, 2015, in Photography, Projects 52 and tagged #australia, #brisbane, #cityscapes, #goldcoast, #holiday, #lamp, #landscapes, #photography, #projects52, #sconce, #travel. Bookmark the permalink. 4 Comments. I never knew that there was a word for this type of fixture. What a cool thing to share!